Less than a week after a killing spree left six people dead in a California college town, the House of Representatives voted Thursday to invest an additional $19.5 million in the federal system of background checks for gun purchases. The measure was passed on a broad bipartisan vote of 260 to 145 as an amendment to a larger criminal justice appropriations bill. It was the first step taken by the current Congress to address gun violence. The measure will help strengthen the National Instant Criminal Background Checks System (NICS), which checks prospective gun buyers against a database for felony convictions, certain mental illnesses, and other markers that are supposed to prevent people from owning firearms. Supporters said the bill would prevent people who shouldn't have guns from slipping through the cracks of the background system. Many states do not send the necessary paperwork to the federal system, and the measure would provide funding to states to ensure the records are transmitted. "The background check system is only as good as the data you put in it, and right now, all the information isn't getting in," explained Rep. Mike Thompson, D-Calif., who co-sponsored the measure, on the House floor on Wednesday. "When the information doesn't get into the system, we can't enforce the law, and dangerous people who otherwise wouldn't pass a background check can slip through the cracks and buy guns." House Minority Leader Nancy Pelosi, D-Calif., hailed the bill's passage, urging Congress "to build on this success with further action." "We must invest in prevention and intervention and a stronger mental health strategy," she said in a statement. "We must do everything in our power to keep dangerous firearms out of the hands of those at-risk of hurting themselves and others. The tragic and horrific shooting in Santa Barbara last week was the latest in a series of reminders of the urgent need to act." The bill was a rare demonstration of bipartisanship, with Republican co-sponsors including Rep. Peter King, R-N.Y., and Rep. Joe Heck, R-Nev. King told his colleagues in a letter that the bill would "keep guns out of the hands of people who should not have them and possibly prevent the senseless attacks we have seen in our communities and throughout the nation." Sandy Hook Anniversary: One year since shooting in Newtown, Conn. 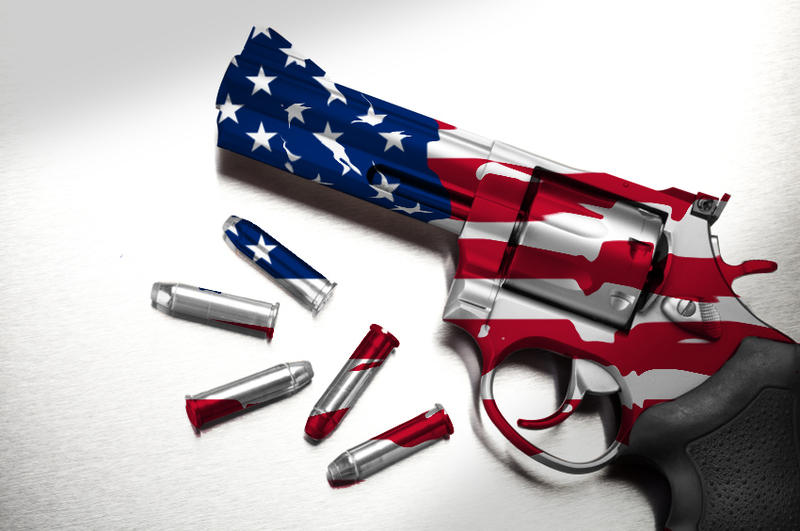 The Senate voted down a bill last June that would have expanded the federal background check system. It was a tough defeat for proponents of stronger gun laws, who'd been pushing a series of reforms in the wake of the deadly shooting at Sandy Hook Elementary School in Newtown, Conn. that claimed the lives of 20 children and six adults. Because the bill passed Thursday only provides funding for the current system, rather than expanding the scope of background checks, it is expected to enjoy an easier time in the Senate than previous gun proposals. The National Rifle Association, which has led the opposition to stronger gun laws and played a key role in the defeat of the Senate bill last June, did not take a position on the House bill.